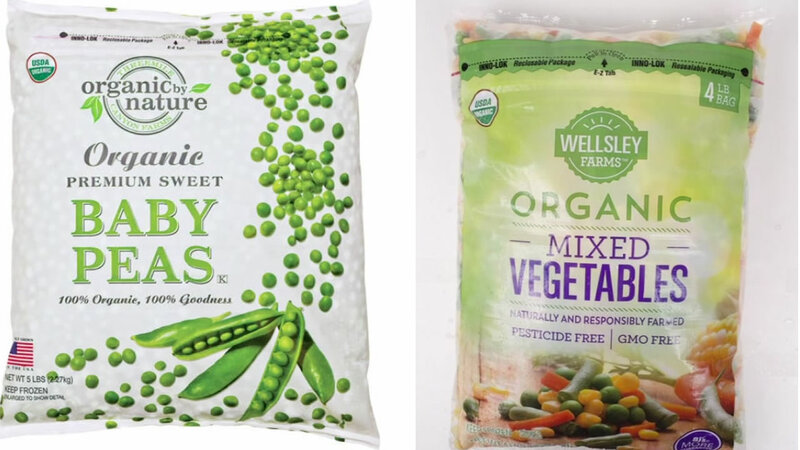 CRF Frozen Foods voluntarily recalled 15 veggie products by Wellsley Farms, Organic by Nature and Schwan's. Affected items were sent to retailers between September last year and March this year. The veggies could have been contaminated with listeria, which can cause fever, nausea and can be dangerous to pregnant women. So far no cases have been reported. The recall is precautionary.